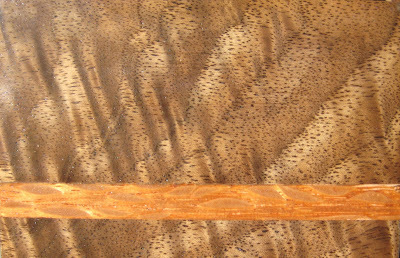 Curly walnut & lacewood inlay. 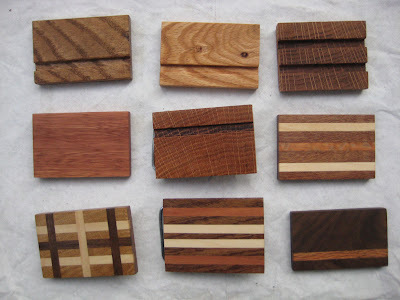 exotic wood belt buckles for sale now! Go pick one up!!! I'm 20 years old and I work at a furniture company in Salt Lake City. 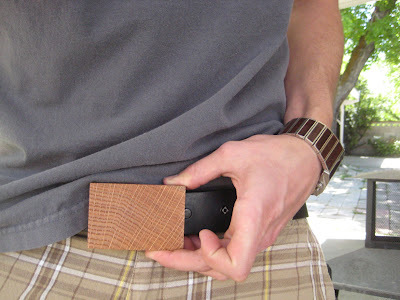 After the work day is done I search through the lumber and handpick some amazing pieces of exotic wood. 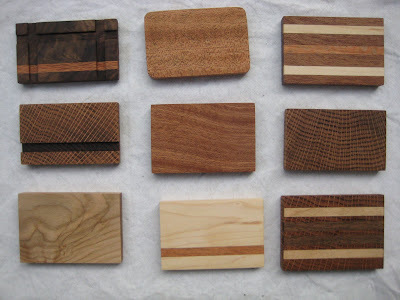 Then I cut them down, sand them and mount the backs.